Kanimozhi has a meltdown—she collapses, thick spurts of blood erupting from her mouth, ears and nose. Mumbai-based journalist Hormazd, who has borne witness to the horrifying episode, flees the scene, only to develop a persistent cough. Elsewhere, the young admin manager Amod’s body burns, while Altaf, a low-wage worker struggling to return to the Middle East, is found dead, his skin covered in a mosaic of rashes. Within days, large swathes of Mumbai seem to be battling a toxic invader, an enemy without a name, a disease, with a long list of alarming symptoms, that is hastily named Bombay Fever. Before it annihilates an entire city, three men of science, Sairanjan Rout, Aayush Vajpeyi, and Anil Bansal, must isolate the adversary. Will they succeed? Or will Bombay Fever claim them first? 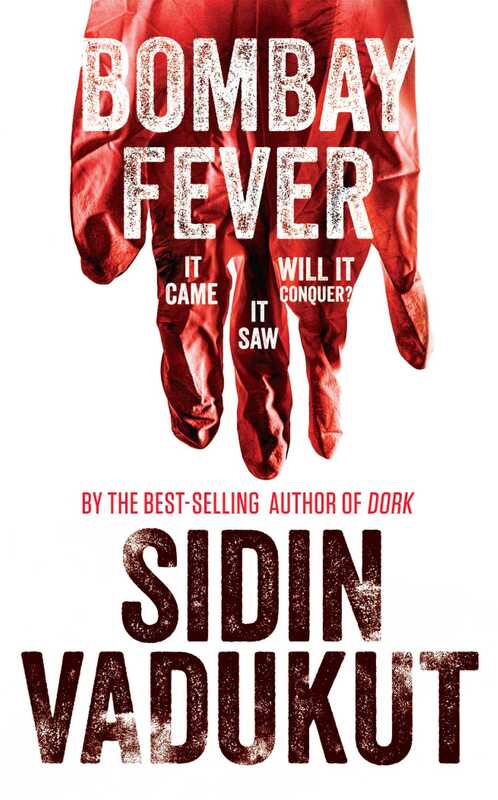 Find out in bestselling author Sidin Vadukut’s latest offering—a heart-stopping medical mystery. Sidin Vadukut is an editor, columnist, and foreign correspondent with Mint. His previous books include the bestselling Dork trilogy; The Sceptical Patriot, a collection of essays on Indian history; and The Corpse That Spoke, the true story of a British-Indian family that vanished under mysterious circumstances. He lives in London with his wife and daughter.